Online ERP solutions deliver enterprise resource management, human capital management, financial management, and analytics applications designed for large organizations. NetSuite is the leading vendor of cloud-based Software-as-a-Service integrated business management software for mid-market enterprises and divisions of large companies. 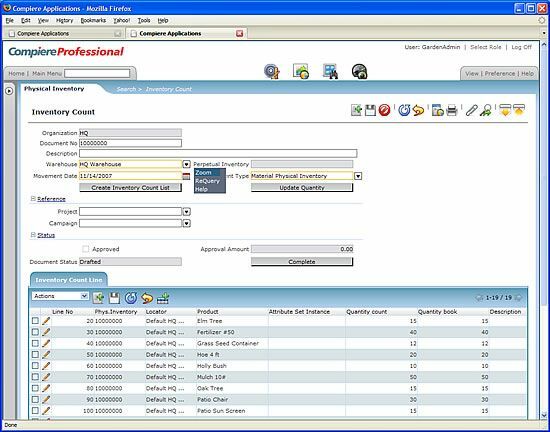 NetSuite's cloud business management system including ERP / accounting, order management / inventory, CRM, professional services automation (PSA), and Ecommerce. Sage ERP X3 is the right, proven solution for mid-market customers with international ambitions and multi-national requirements. 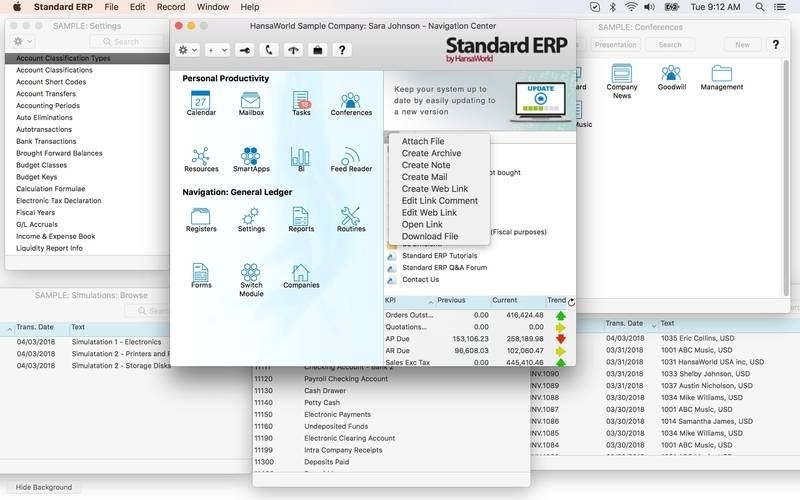 Sage ERP X3 technology is available on all leader platforms in the market with End-to-end process integrity and data consistency in your Webtop across the enterprise. Formerly OpenERP. All-in-one management software. Beautiful. Easy-to-use. From ERP to CRM, eCommerce and CMS. 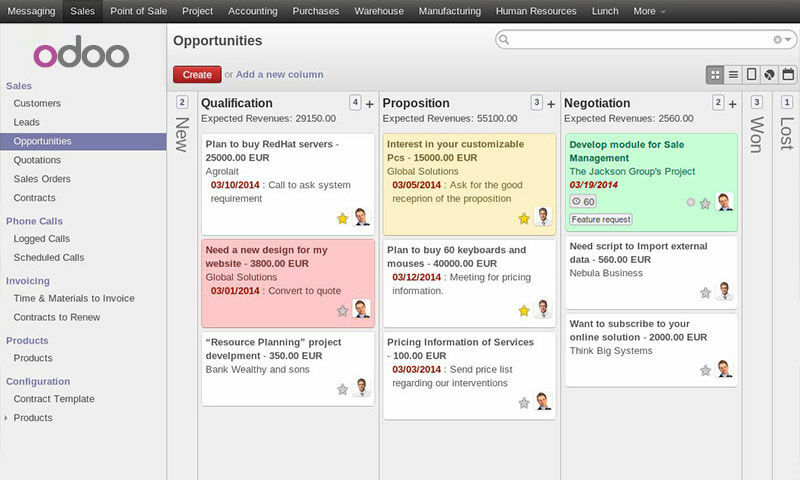 Download Odoo or use it in the cloud. Grow Your Business. FinancialForce cloud ERP is a comprehensive and innovative financial management system that takes a fresh approach to a traditional business function. This online accounting application combines the power of the Force.com cloud with a groundbreaking accounting system design. 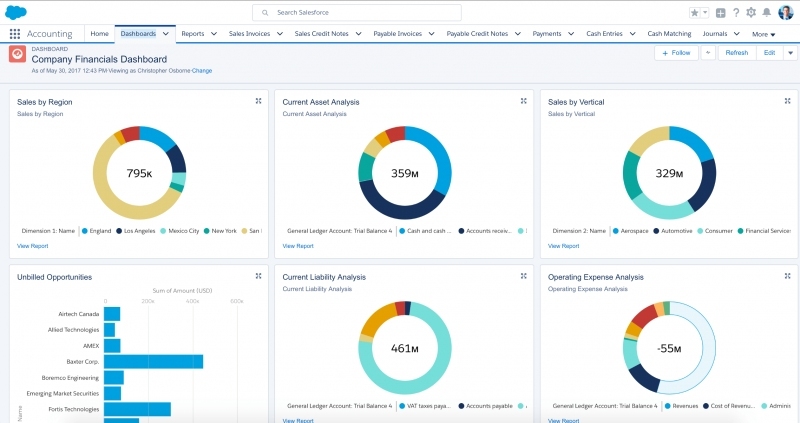 FinancialForce Accounting is native to Salesforce CRM. Financial management on your terms - cloud ERP software from Intacct instills confidence as you grow your business. HansaWorld is an award-winning business management software for small and medium companies. It's an Integrated Business Platform (IBP) for managing all of your business processes - ERP, CRM and more. Financial management and HR software vendor Workday acquired two-year-old, Redwood City, Calif.- based startup Pattern. 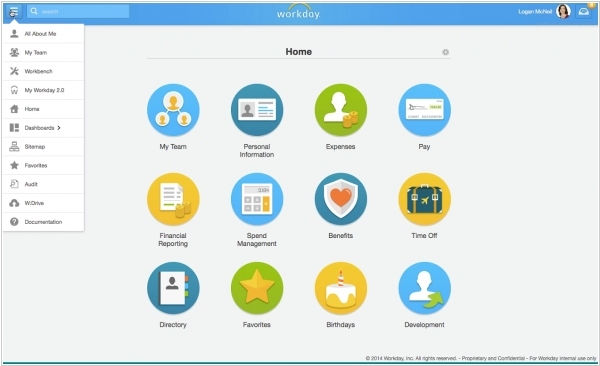 Thus Workday is going to compete with Salesforce and other alternatives. Pattern had aimed to lighten the load of managing customer relationships for salespeople and was funded by Felicis Ventures, SoftTech VC, First Round Capital, and various angel investors, who last year provided the company with $2.5 million in seed funding. Some of Workday’s past acquisitions include big data analytics vendor Platfora, acquired last year, and the online learning company Zaption, which Workday also acquired last year and promptly shut down. Terms for both deals were not disclosed. 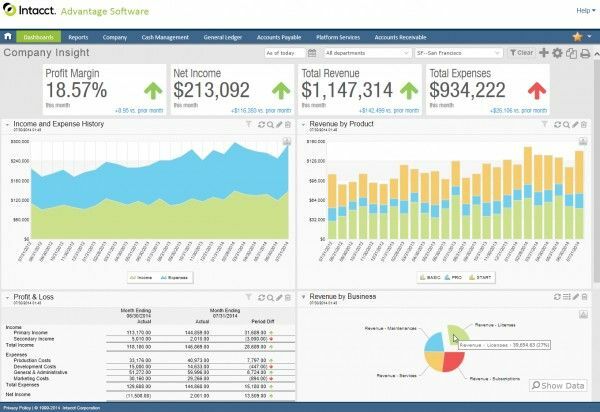 British enterprise software company Sage Group will acquire cloud ERP provider Intacct for $850 million. 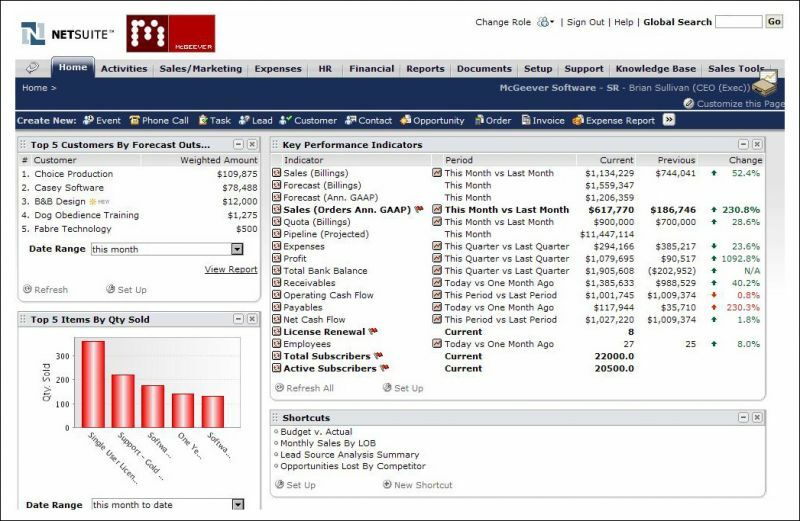 Intacct, which competes with Financial Force, Oracle’s NetSuite and other alternatives, said in a related statement that it now has 11,000 customers for its enterprise resource planning software. 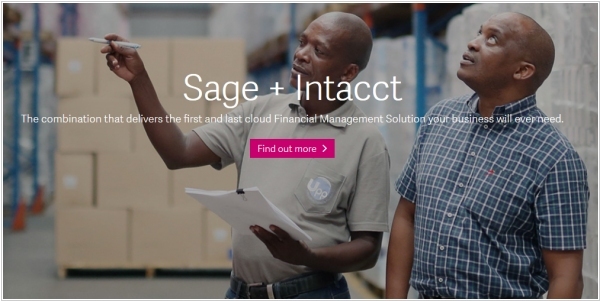 Sage Group also provides cloud accounting and ERP software. The acquisition of Intacct supports its ambitions for accelerating organic growth by winning new customers at scale and builds on our cloud-first acquisitions, strengthening our integrated suite of cloud solutions. Oracle will acquire NetSuite for about $9.3 billion. Both Oracle and NetSuite’s cloud service offerings aimed at enterprise customers will continue to operate and “coexist in the marketplace forever,” according to a statement by Oracle CEO Mark Hurd. Eighteen-year-old NetSuite claims a dominant position in the cloud enterprise resource planning (ERP) space, which includes offerings to help businesses track supply and demand, inventory, accounting, customer relationships (CRM) and HR. The ERP industry has been an active space for M&A and general consolidation over the past few years, and Oracle in general has been an aggressive acquirer of smaller companies throughout 2016, with recent pick-ups including Opower and Textura. 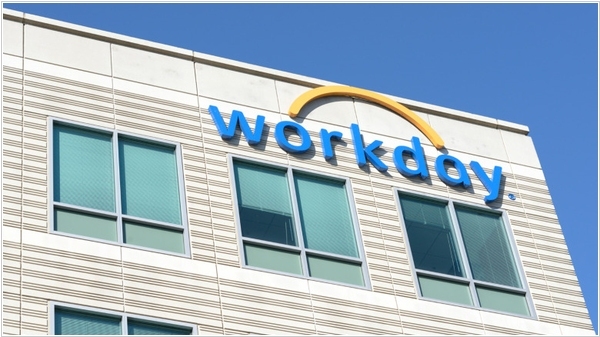 Workday, the finance and human resources SaaS software provider, announced a new program called Workday Ventures, an investment arm focusing on startups with a machine learning bent. It intends to fund 10-12 companies this year and it has already funded several companies including Thinair, a security service; Unbabel, an online translation tool; Metanautix, a company creating tools to make sense of big data and Jobr, a mobile tool for searching and applying for jobs. As early stage startups with an emphasis on machine learning, these are the types of companies Workday is hoping to work with. Unlike a typical venture capital firm, Workday isn’t setting up a fund with a specific amount of money looking for a set return on its investments. Instead, it sees this as a strategic, rather than a financially motivated project. In recent years, SAP was probably the least innovative IT giant (compared to competitors Oracle, Microsoft, IBM). 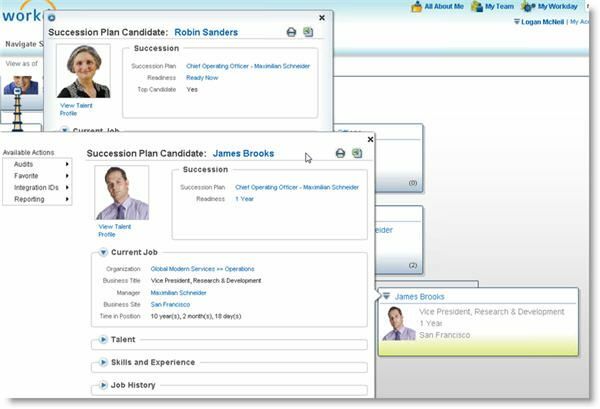 All SAP's own innovative projects mostly failed (remember Business ByDesign), and the only thing that SAP could do - is buying other companies (SuccessFactors, SyBase, Ariba). But at this time, SAP is going to outdo all the competitors on the wave of new trendy technology - Big Data. What is Big Data? Big Data - is a set of technologies for fast processing of very large amounts of data (structured and unstructured). How Big Data is different from what was before? 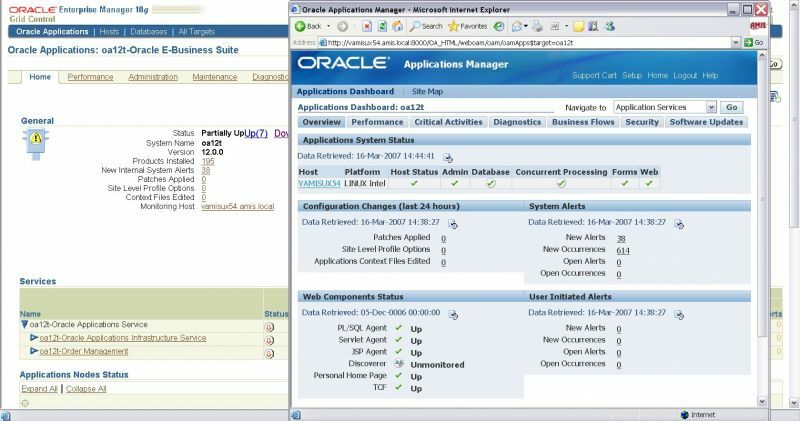 Roughly speaking, instead of a single server working with multiple data warehouses, there is one database running on multiple servers. Perhaps you, as a businessman or manager, don't care, but in result this change enables IT system to run much faster. For large companies data management turns into nightmare. The video above shows how one beautiful database turns into monstrous IT system that can't even tell you how many units of product you can now sell to customer. Because the product is stored in multiple warehouses, can be reserved by other branches and your system does not know when the supplier will deliver new batch, because it's controlled by another system. 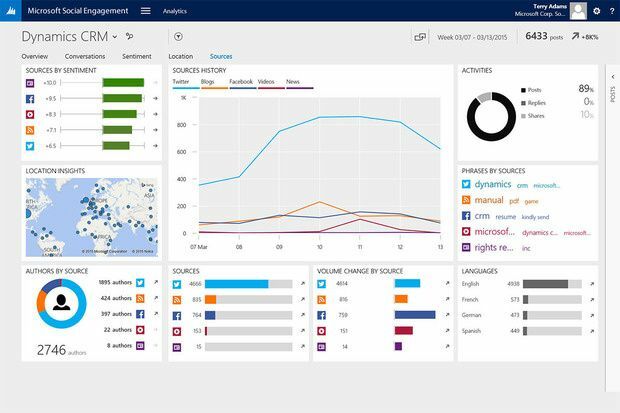 The Big Data promises large companies an opportunity to manage business in real time. So, SAP, was one of the first to create the own Big Data platform, called SAP HANA, and recently also announced that its ERP-system SAP Business Suite can work on top of this platform. Experts say that neither Oracle, nor Microsoft, nor IBM are able to offer such an integrated solution for large companies and they are not even close to SAP in this segment. But that's not all bad news for the competition. 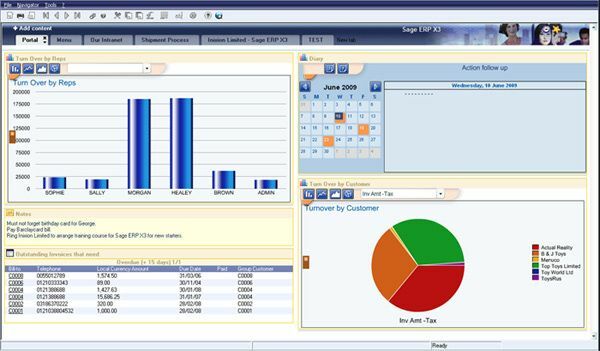 The fact is that SAP's ERP system always used the database management systems developed by Oracle, Microsoft and IBM. 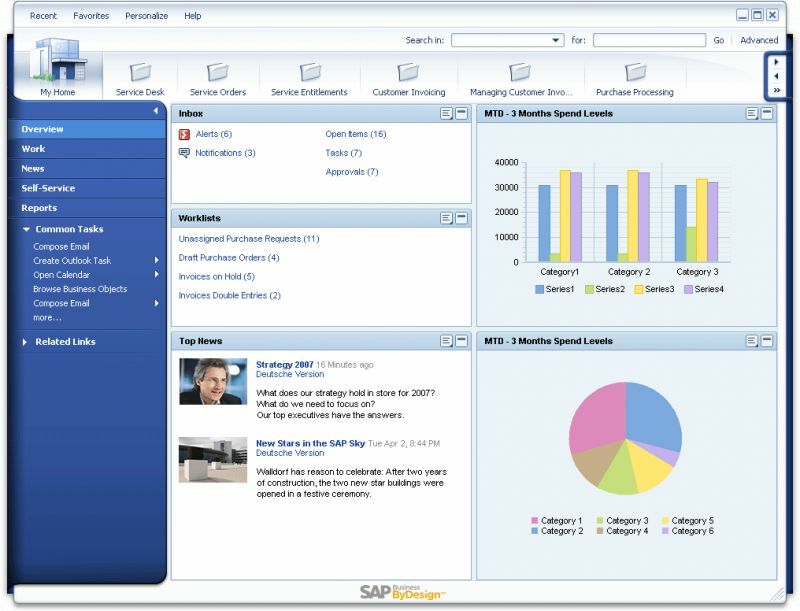 Now, SAP will transfer the customers to its own platform. And that is about 60% of the large companies in the world.